This web site provides you with an overview of La Vida Medispa & Gallery.A unique blend of Dermatology Medispa and a Functioning art Gallery where we have seminars, benefits, exhibitions and demonstrations of all types. 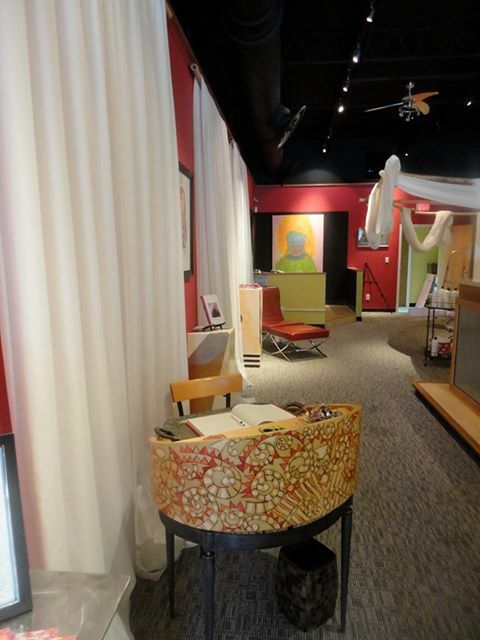 The frequent events at the Medspa/Gallery are educational and inspirational in nature. Whether they are non-profit organization benefits, art demonstrations or medical/ nutritional seminars, you can be sure that the topics will be timely, relevant and of interest. Our core focus of Cosmetic medicine and Integrative Wellness Medicine allows us to bring you the latest in breakthrough in Preventive and Age-management Medicine. Find information about our practice philosophy, physicians, our office locations, insurance policies, and appointment scheduling procedures. Please browse the site at your convenience and feel free to contact us with any questions. You will find in this site iformation about upcoming events, links to our ART gallery selections, links to our Cosmeceutical and nutritional supplement Shopping cart and to our nutrional web site and our Dermatology web site and library.You can also schedule an appointment by clicking here. You'll find a lot of valuable information on this web site not only about skin problems, diagnoses and treatments, but also Links to the our in-house European Artist, Marc Dewale's, web site and to his Gallery of offerings. There are also links to our newsletter and blog which is stuffed with useful anti-aging and natural medicine hints and discussions that you won't find anywhere else! We passionately believe the more informed and enlightened you are the more you will want to join us for our individual complementary consultations for any of our with our Physician or with the artist. We look forward to meeting you and getting to work together in our creative , soothing and inspirational little oasis on Davis Islands!